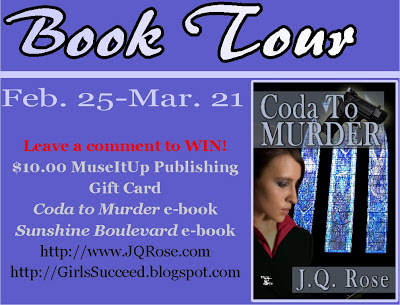 Today is March 21 and my last stop on the Coda to Murder Book Tour is at that Southern belle's site, Gail Roughton's Flowers on the Fence. This is a great place to be talking about conflict in stories because Gail is a master at bringing on the conflict and her characters facing it head-on whether it's between a witch and a warlock or a Georgia police man and a bad guy--can't say who because it would ruin the story!! Please pop on over to Gail's site and let's discuss the conflict in a story you read or wrote. There's always got to be a guy in a white hat vs a guy in a black hat. 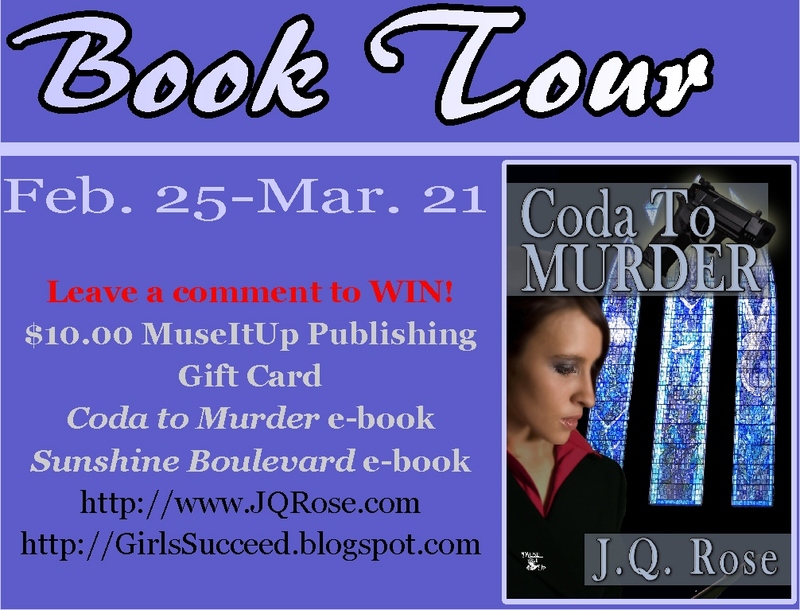 Be sure to leave a comment to enter the drawing for prizes to be awarded on Friday, March 22 at 9 pm. I was just recently at Gail's blog. Sounds like an interesting book. I hope your book blog tour went well.